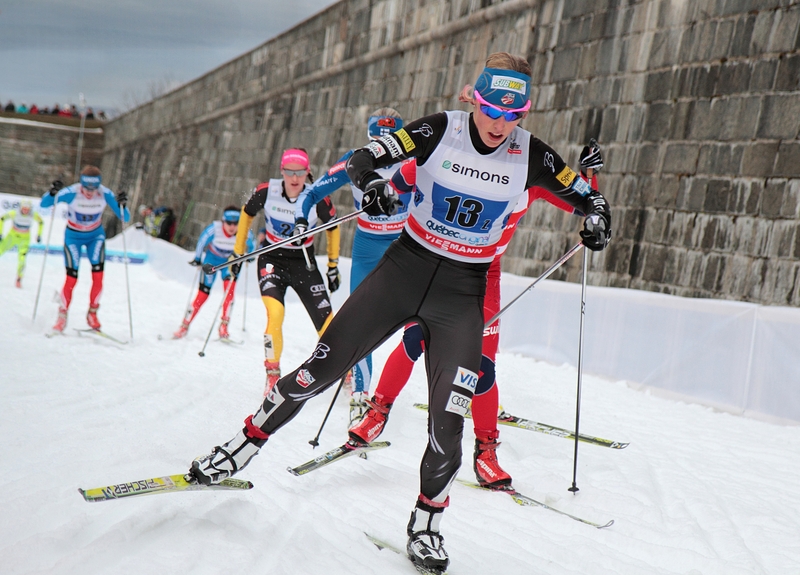 Quebec (QC), Canada – In the wake of a Russian doping scandal, Quebec City has stepped forward to host the International Ski Federation (FIS) Cross-Country Ski World Cup Finals on the Plains of Abraham this March. The FIS, the Quebec Winter Events Corporation, Cross-Country Canada and event promoter Gestev have confirmed that cross-country skiing’s elite will be in Quebec City from March 17 to 19, 2017. The Russian city of Tyumen was originally scheduled to host this year’s World Cup Finals, but in the wake of the suspensions of six Russian cross-country skiers implicated in doping violations at the 2014 Winter Olympics, Russia relinquished the right to host this year’s FIS Cross-Country World Cup Finals. The awarding of the event to Quebec City occurred following several weeks of consultations between the FIS and four National Ski Associations that expressed interest in taking over the World Cup Finals on short notice. The three-day event will include one sprint and two distance races. Exact formats and starting times will soon be announced.